Helps fix Nitrogen in soil. Facilitates Nitrogen absorption by plants. 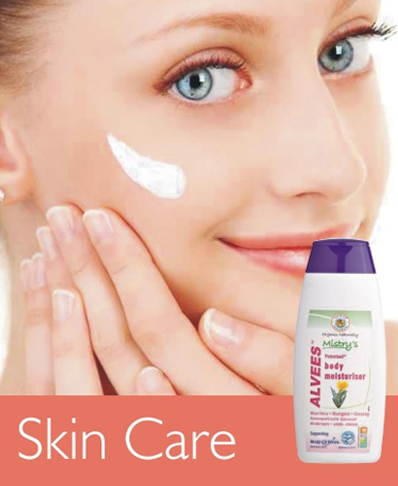 Regulates slow and controled release of Nitrogen. 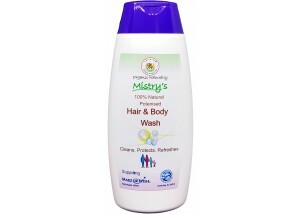 Enhances natural fragrances and flavours. Promotes stronger and healthier growth. Colour and texture may vary due to natural ingredients. 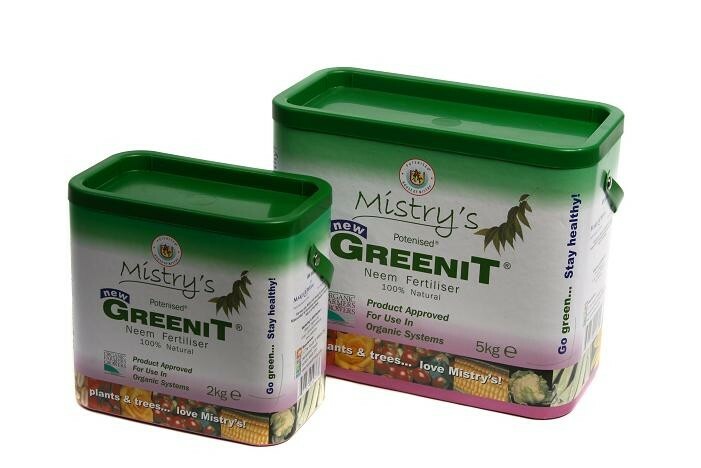 Mix 1 Kg of Greenit to 10Kg of compost or soil, Apply mixture to a quarter acre of land, Thoroughly water fertilised area. 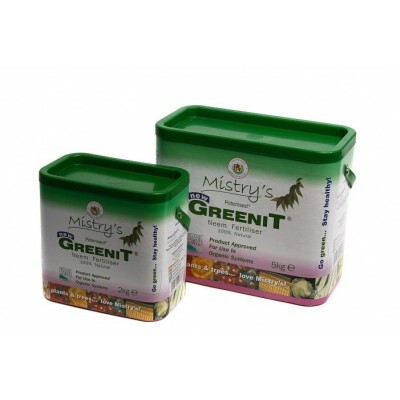 Mix 2Kg of Greenit in 200 litres of water, stir throughly. Leave to soak for 24 hours. Filter solution and spray over about 150 square meters of land. Apply residue to soil. Sprinkle Greenit directly into plant pots, hanging baskets, window boxes, allotments, gardens, farms & fields.